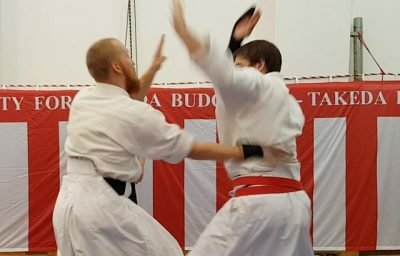 Takeda Budo Convention in Niederöblarn/ Austria from July 14 to 21, 2019. 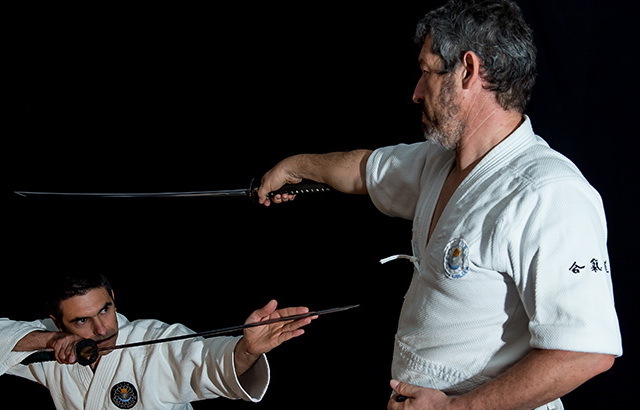 For general information and registration forms please go to the seminar area! 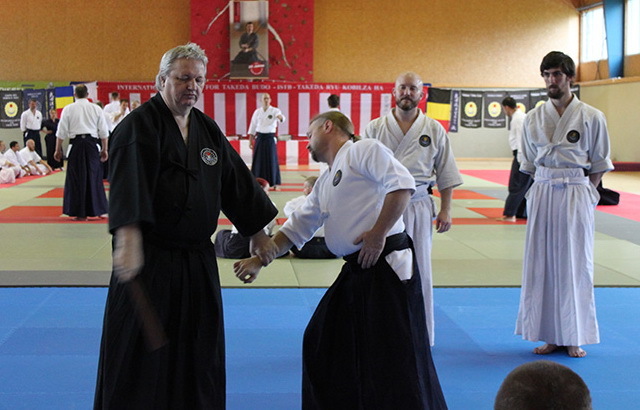 International Seminar for Takeda Budo in Mimet/ France. International Seminar for Takeda Budo in Mimet/ France from May 30 to June 02, 2019. For general information and registration forms please go to the seminar area!